Appliances and climate control systems are often the first features homeowners consider when it comes to environmentally friendly upgrades, but windows and window treatments are another way to make a big impact. 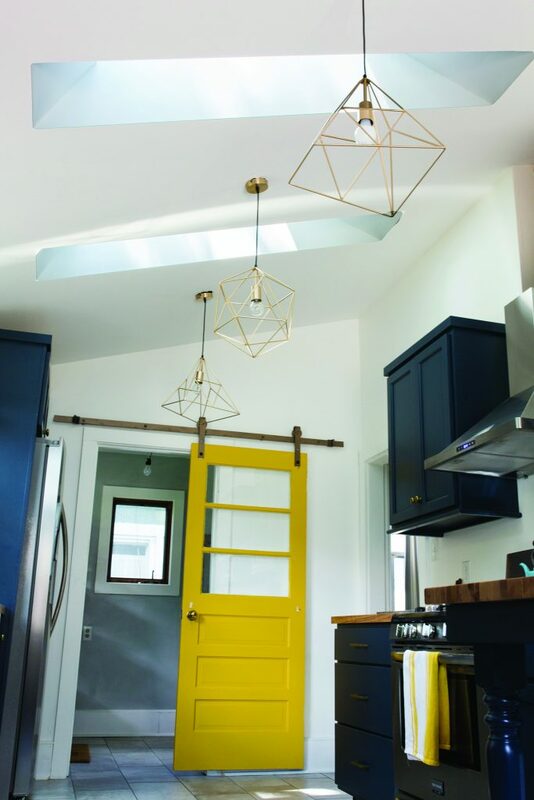 In a similar vein, skylights are a surprisingly affordable upgrade for the functionality and aesthetic benefits they provide, especially in the bathroom and kitchen where ventilation is as important as ample lighting. You can give your lighting and home value a boost with an Energy Star-qualified option such as Velux solar-powered fresh-air skylights, which open for air flow, reducing dependence on electrical lights and fans, with a touch of a programmable remote control. Adding finished square footage to your home is nearly always a way to increase its value. For many homes, the basement is the most practical place to gain that space. Instead of using it as a collection ground for dust bunnies and storage, converting it into usable space can bring meaningful value, not only in dollars and cents but in the overall enjoyment of your home. When making plans for finishing a basement, keep function first. Adding features like bathrooms can be costly, but having ready access to those facilities may pay off if you plan to spend lots of time downstairs. Also, keep the climate in mind; in parts of the country basements tend to be damp, so use materials that can withstand the conditions.